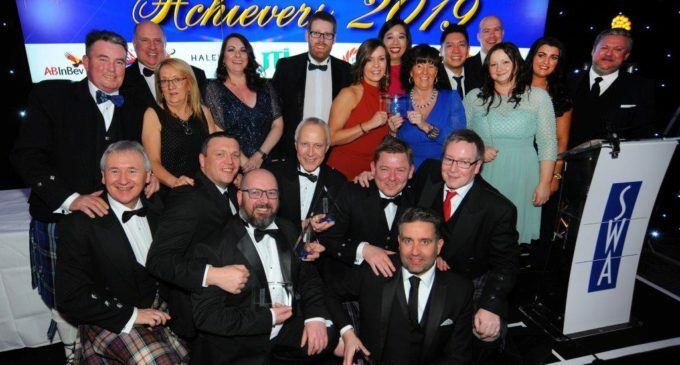 Glasgow-based wholesaler, JW Filshill, has been named the best wholesale business in Scotland at the 16th Scottish Wholesale Achievers Awards, held last week at the Sheraton Grand Hotel and Spa, Edinburgh. In addition to the sought-after Champion of Champions accolade, the company also scooped Best Delivered Operation (Retail); Best Symbol Group and Best Licensed Operation, sponsored by Halewood Wines & Spirits. Achievers judge, Archie MacLellan, said: ‘This is a buoyant and exciting wholesale sector led by SWA members who are experiencing growth and increased profitability across many areas of their business. 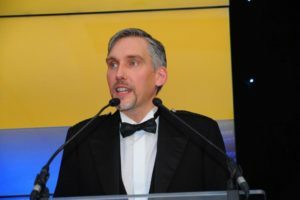 Colin Smith, SWA chief executive (pictured left), added: ‘Achievers is the perfect vehicle to recognise the very best in our industry and I applaud the exceptional levels of innovation that we are seeing from our members as they seek new revenue streams, develop their operational processes and strive to provide the best possible customer service. 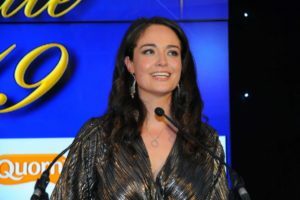 Around 450 people attended the Achievers gala dinner and awards presentation, hosted by CIS Excellence Awards co-presenter Jennifer Reoch (pictured), at the Sheraton Grand, Edinburgh on Thursday 31st January.